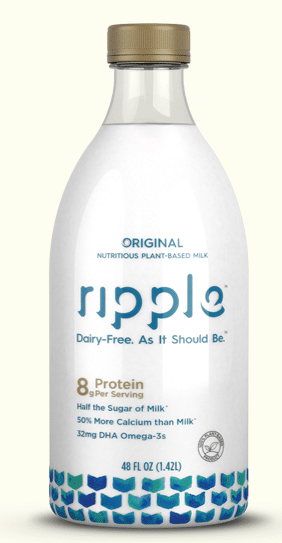 There’s a new non-dairy beverage on the market, called Ripple Foods. It’s actually made from pea-proteins, so it’s high in protein and nut/soy/gluten-free and vegan! 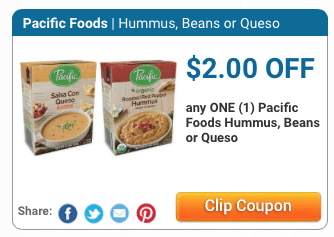 Here’s a new high value $2 Pacific Foods coupon that was just released! 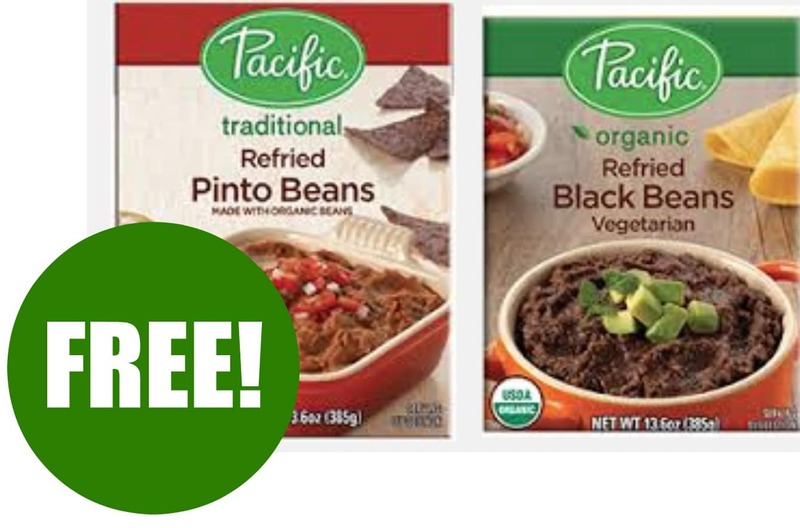 You can also still print this $2 off any Pacific Foods Seitan coupon. 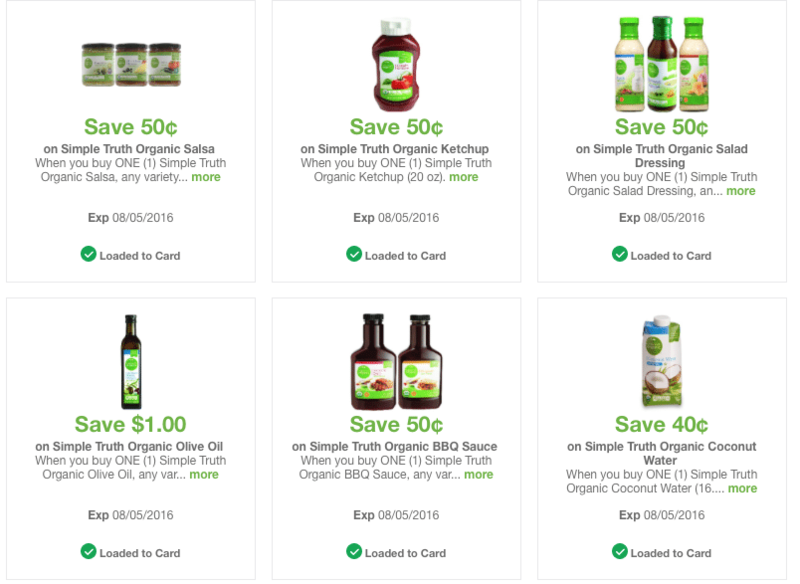 Save on organic pasta sauce with this new Prego coupon (yes, Prego has organic varieties!). You can print two copies of this coupon. Here’s a rare new Orgain single serve beverage coupon! 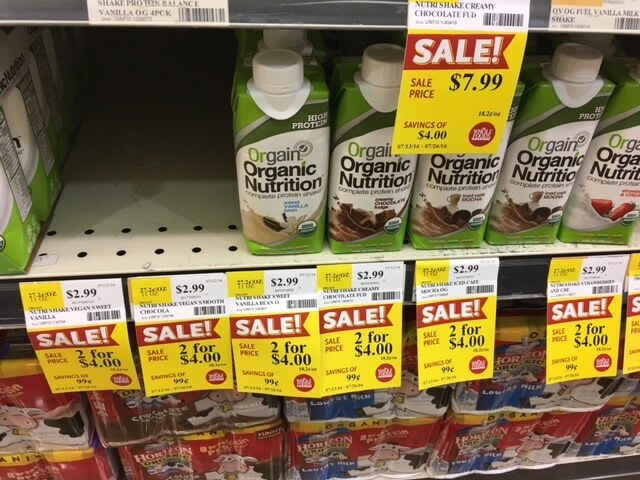 You can stack it with the Orgain sale and coupon at Whole Foods for a FREE deal! 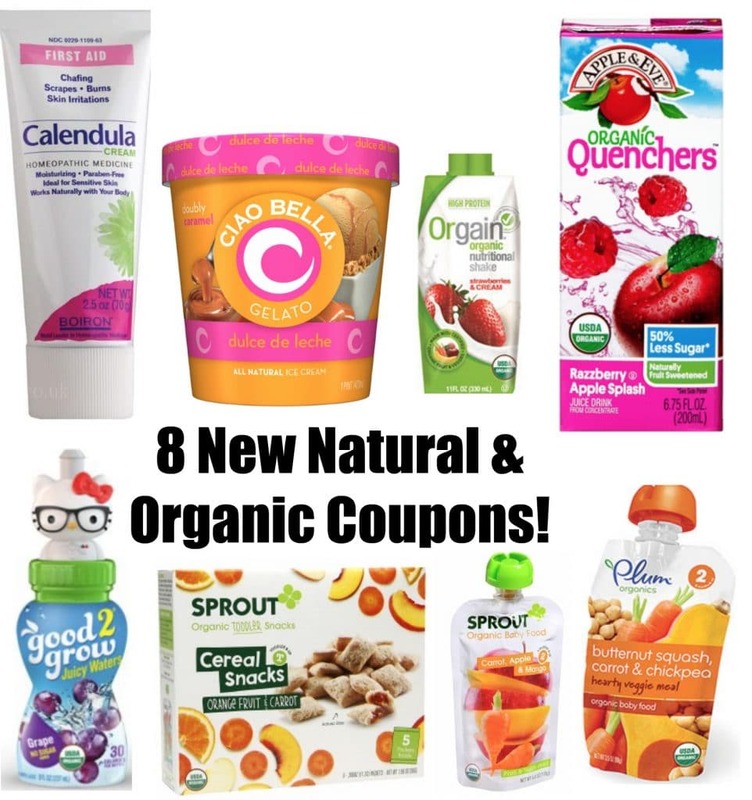 A bunch of new natural and organic coupons have just been released! 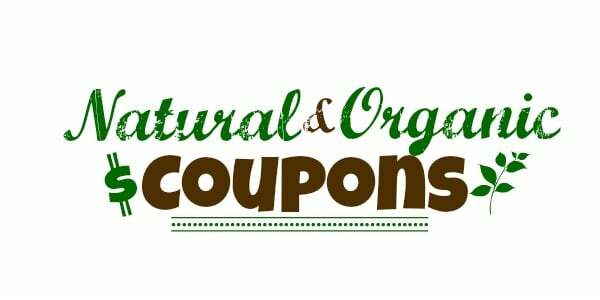 Here are direct links to each coupon. 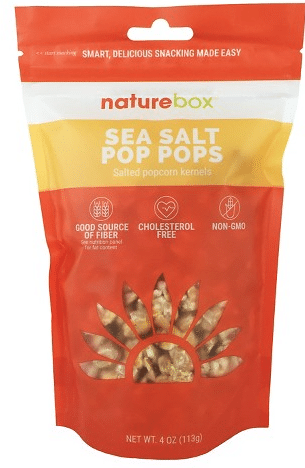 Wow, get a FREE bag on NatureBox snacks at Target when you stack the below coupons! 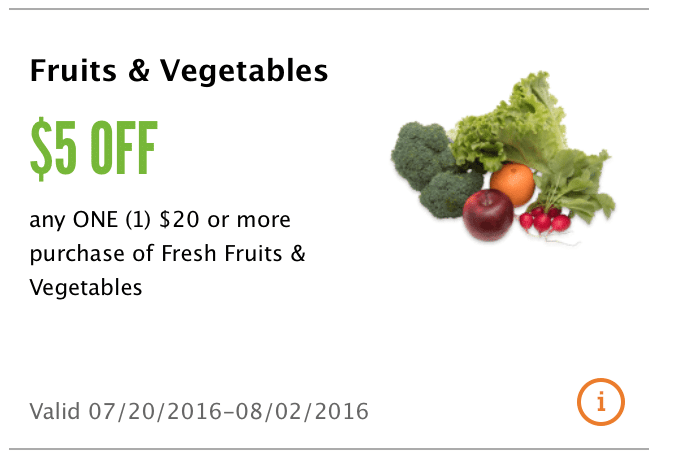 Here’s a new Kashi printable coupon for you! You can print two copies. This Kashi coupon is good on any flavor bars, 5 ct. or larger.